Cam Shaft gets yet again in our attention with a styling package for the Porsche 997 Turbo but also with a series of power tweaks. 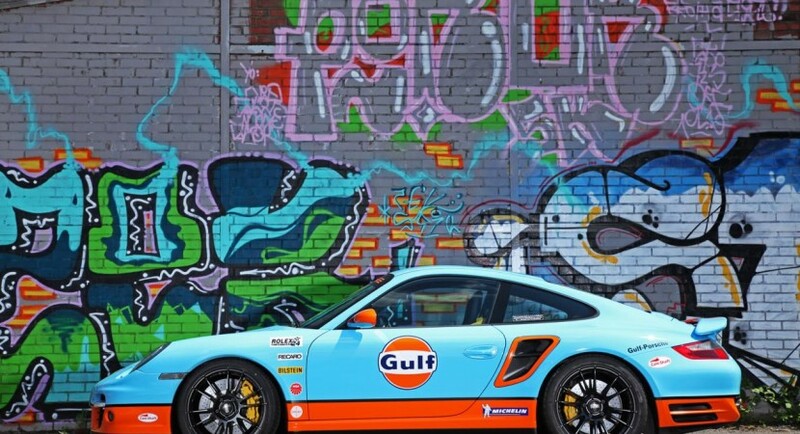 To begin with, the German sports car received a special wrap in blue and orange, alongside Gulf livery and a set of new OZ Ultraleggera alloys. Under the hood, 9ff fitted a new air filter, revised ECU unit, a new exhaust and intercooler for an increase output of 641 horses (+141hp) and 800Nm of torque. The additional power promises to offer improved figures with a top speed over the stock 312 km/h limit while the 100 km/h to 200 km/h acceleration to take 6 seconds. 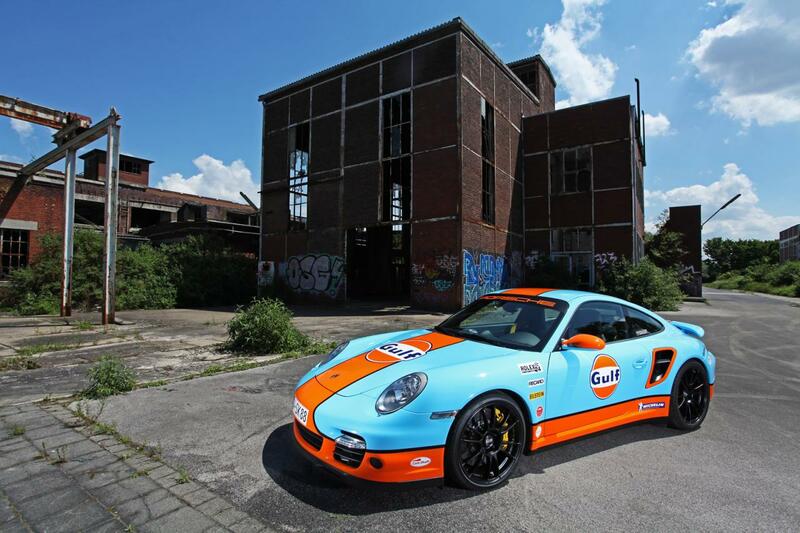 “The company CAM SHAFT in the Lower Rhine Kempen, has changed the outfit of Porsche 997 Turbo, which is meanwhile the sixth generation of the 911,” says the tuner. 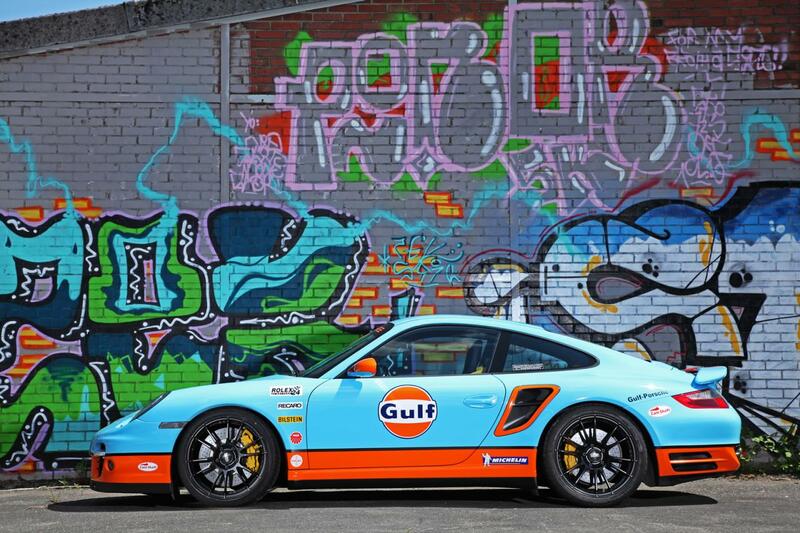 Racing bucket seats are available inside while a height-adjustable Bilstein suspension kit improves the ride. Pricing for the exterior and interior tweaks start at €2,800.